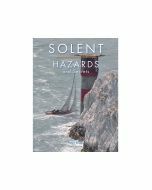 The ABP Tide Tables are produced by the Port Hydrographer at Southampton Docks which are managed by Associated British Ports, Southampton. 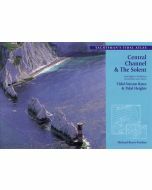 They are the definitive tidal reference for navigating the waters of Southampton Water and the Port of Southampton. 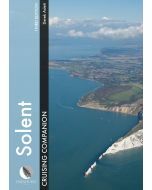 They include the times and height of low water, high water and second high water for the Port togther with tables of corrections for meteorological conditions, reduction tables for tide heights above low water based on 1/2 hour intervals, local high and low water constants, and general hydographical information. 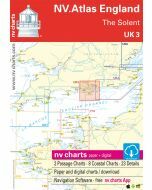 They also include other related information including times of sunrise and sunset, local dock dimensions, principal berths and bridge clearances and extracts from relevant ABP Notices to Mariners for the Port of Southampton.